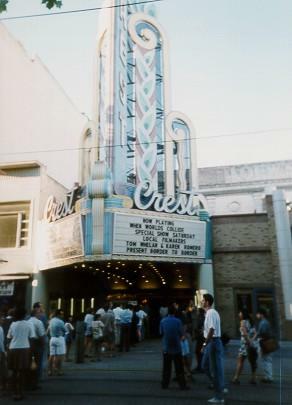 One of our first screenings was in Sacramento. We were stunned that over 2000 people showed up for the screening. The exit reviews were great and we knew we were on to something. We went on to have 9 screenings at Warner Bros. in Burbank.- all were packed and we had to turn people away each time. 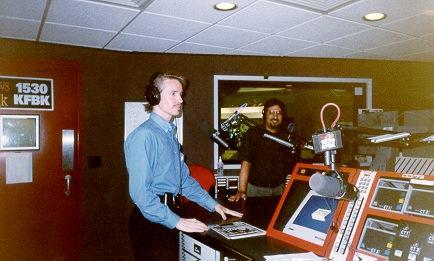 Chris Owens (Left) and Thomas Whelan go on the Radio (1530 KFBK) to promote the screening in Sacramento.